September 5, 2011 Better Families will be closed in observant of Labor Day. Enjoy your long weekend and be save. Your new material for Green Stripe begins on July 18, 2011 you must bring your sparring equipment for class. 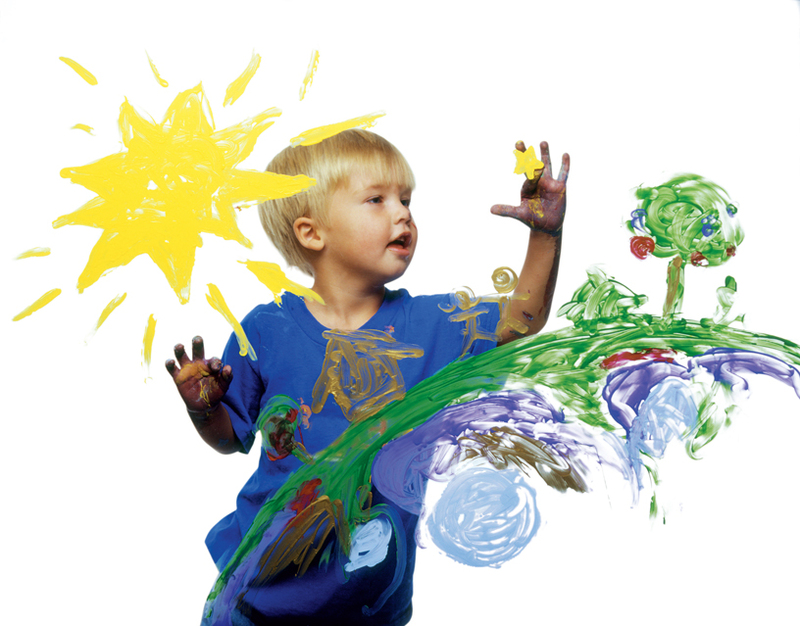 From May 9 to 14, Better Families is offering free classes to all mothers. No experience necessary all you have to do is show to class with your child. This is a good way to spend quality time with your child. In addition you could qualify for FREE training at Better Families. 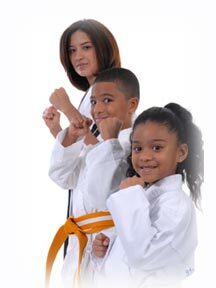 May 21, 2011 at 8:00 am, our Black Belt candidate will be presenting their pre-test with Master Karen Klock-Perez and Master Mary Beth Klock-Perez. Master Class at 9:00 am is cancel for the day. Good luck and do your best! Tomorrow Friday, May 13, 2011 Better Families celebrate Graduation for all belts. Students are welcome to invite Family and Fiends to Graduation night. Ceremony is to start at 7:00 pm. Congratulation to the 😯 plus students graduating. The March Calendar is here for your review. Keep up with School Events, Stripe Testing, Graduation and much more. Click the link below to see calendar.